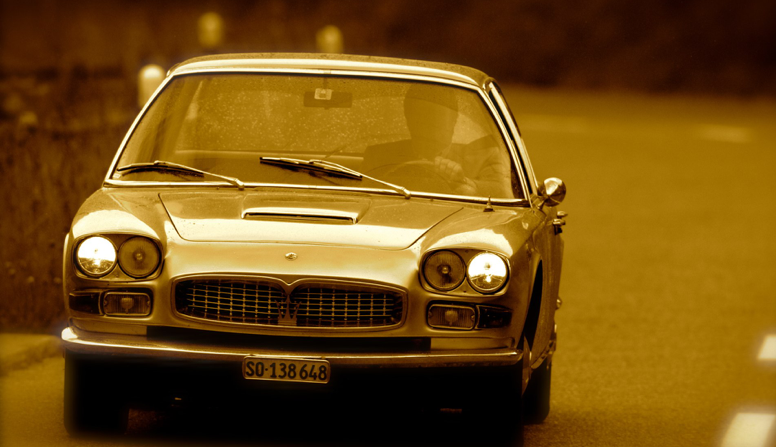 This website is dedicated to the Tipo 107 Quattroporte. Its centerpiece is the registry, listing 564 cars (of approx. 760 produced). If you are able to contribute to the registry, your help will be highly appreciated. Please contact me: TipoAM107@gmail.com. Thank you very much. In this registry, the description of every # starts usually with the year of manufacture. If it is followed by a question mark, the actual date of production appears to be different (e.g. at the registration office, sometimes cars were given earlier production dates for legal reasons). The year is followed by the country of first delivery. Again, if this is followed by a question mark, I mistrust the source. Next come colours and options, if known (AC/no AC for early cars, power steering, automatic gearbox, headrests, 4.7 litre, seatbelts, wire or magnesium wheels). Please take into account that this registry is based on a non-professional design-platform, loading time can be a bit slow. If you can‘t reach the server anymore after prolonged viewing, use a VPN connection. Best viewed with Chrome, Firefox or Explorer. Updates: don‘t forget to refresh page/empty cache.